4 Reasons XC-15 Helps You Look and Feel Better in 15 Days. 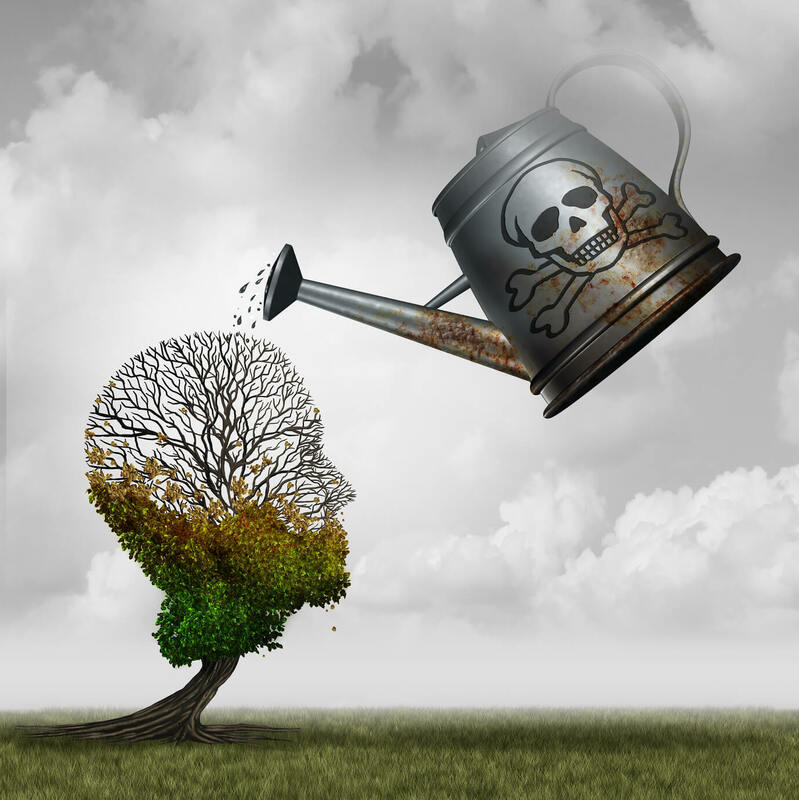 The combination of pollution in the air and soil, artificial ingredients in common foods, and impurities in tap water lead to a build-up of nasty toxins in our bodies. Over time, those toxins make us bloated, decrease our energy, and cause unnecessary weight gain from all of the junk that manages to stay behind in our intestines. Unfortunately, it’s virtually impossible to avoid many of these toxins – even with a healthy diet and exercise regimen. Every so often, it’s a good idea to cleanse and flush out those toxins to give our body a fresh reboot. However, rather than using laxatives or other harsh cleansing methods, we can take herbal supplements that actually improve health while ridding the body of impurities. Doing a cleanse is a great way to kick start any weight loss program because not only will it rid your body of toxins that drain your energy, but it will also flush your body of excess poop you probably didn’t even know you had. Depending on your diet and digestive health, you could be carrying an extra 5 to 20 pounds of feces stuck in your intestines at any given time. That’s why it’s beneficial to occasionally cleanse your body of this excess weight that serves no purpose other than causing further digestive issues. Imagine how much better you would look and feel with 20 fewer pounds of poop hanging out in your intestines! Regular bowel movements are an important part of maintaining optimal health and feeling your best at all times. 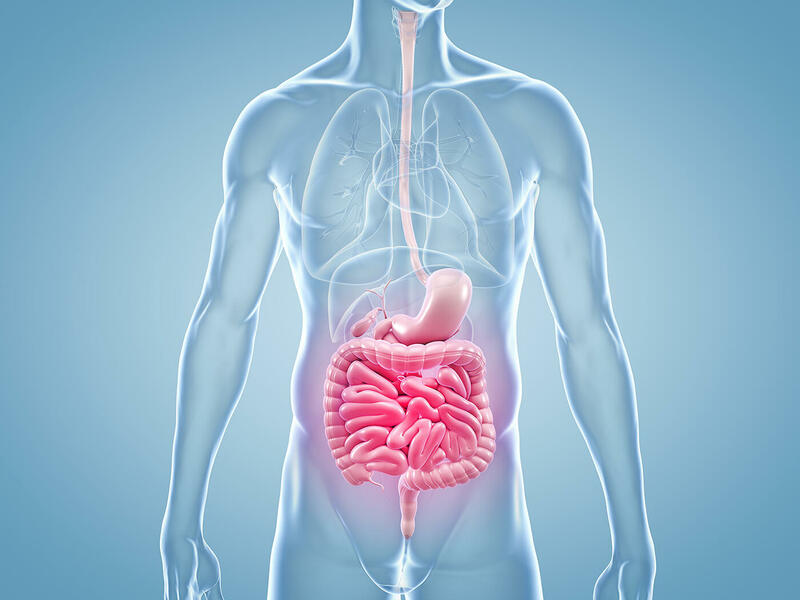 Many people are often surprised to learn that healthy individuals typically have two or more bowel movements every day – and if you are only having one bowel movement a day or every other day, your digestive health isn’t up to par. In addition to getting rid of excess poop clogging your digestive system, XC-15 also helps ensure your digestive system works efficiently to prevent future build-up. Our formula uses natural ingredients, such as senna leaves and cascara sagrada to gently remove excess waste in the bowels and kick start healthy bowel movements. Then the licorice root helps decrease inflammation in the gut and soothe discomfort. Plus, the psyllium husk powder and flaxseed powder provide the fiber necessary for regular, healthy bowel movements. Despite our best efforts to eat whole foods and drink purified water, it’s impossible to avoid all of the toxins around us. In fact, The Environmental Working Group reports that a baby born in America today has an average of 287 known toxins in their umbilical cord blood – meaning we are fighting toxins from our first breath! While our bodies have an amazing ability to filter out harsh chemicals and keep us alive, we can’t filter everything automatically and eventually those toxins accumulate and cause noticeable problems. Do any of those symptoms sound familiar? If so, you are probably long overdue for a gentle detoxification using the purest natural ingredients! Since digesting food requires a lot of energy, one of the most common issues with an unhealthy digestive system is never-ending fatigue. The only way to restore your energy levels is to give your digestive system a fresh start. Without all of that excess poop and those unwanted toxins weighing you down, you can imagine that you will have more pep in your step. Plus, XC-15 also supports higher natural energy levels by including medium chain triglycerides (MCT) oil in our balanced formula. Caution: Do not exceed recommended dose. Pregnant or nursing mothers, children under the age of 18, and individuals with known medical condition should consult a physician before using this or any dietary supplement. Q: How many capsules are in a bottle? Q: How often can I use this? A: XC-15 is for OCCASIONAL USE ONLY. You can use it for up to 15 days and then do not repeat for at least 6-8 weeks. A: Take 1 to 2 capsules at bedtime with 8 ounces of water or as directed by a healthcare professional. Q: Can I take this if I am pregnant or nursing? A: This product is not intended for pregnant or nursing mothers. Q: How old do you have to be to take this product? A: The product is intended for adults 18 years and older. Q: Can XC-15 be taken with other supplements? A: Yes, this can be combined with other supplements. Q: Can I take this with Perfect Flush? A: Yes, this can be in conjunction with Perfect Flush. Q: Can this be taken with prescription medicine? A: Yes, you should be fine to take this with your prescription medicine, however always consult your physician prior to taking any new supplements. A: No known side effects, but you may have typical detox symptoms such as headaches, mild nausea, etc. If these symptoms continue please consult your physician. Q: What is Senna Leaf used for? A: Helps relieve constipation and promotes regular bowel movements. Q: What is Cascara Sagrada Bark used for? A: Helps alleviate and prevent constipation and promotes quick, gentle bowel movements. Q: Why would I use this product? A: Our formula uses natural ingredients, such as senna leaves and cascara sagrada to gently remove excess waste in the bowels and kick start healthy bowel movements. Then the licorice root helps decrease inflammation in the gut and soothe discomfort. Plus, the psyllium husk powder and flaxseed powder provide the fiber necessary for regular, healthy bowel movements..
Q: What are symptoms of chronic toxicity? A: Fatigue, food cravings, muscle aches, joint pains, digestive problems (gas, constipation, diarrhea), heartburn, sleep problems, sinus congestion, trouble losing weight, skin problems, bad breath, dark circles under the eyes, and headaches. If any of these symptoms sound familiar then you are probably long overdue for a gentle detoxification using the purest natural ingredients. A: Supports Healthy Weight Management, Promotes Bowel Regularity, Eliminates Toxins and Harmful Chemicals, and Provides Natural Energy..
Q: How does it support Healthy Weight Management? A: Do you have an upset stomach, heartburn, excessive gas, constipation, diarrhea, irritable bowel syndrome, insomnia, mood swings, skin conditions, allergies, or rapid weight gain? It is beneficial to occasionally cleanse your body of the excess weight that serves no purpose other than causing further digestive issues. Q: How many bowel movements should I have? A: Healthy individuals typically have two or more bowel movements every day. Q: How does this provide natural energy? A: Without all of that excess poop and those unwanted toxins weighing you down, you can imagine that you will have more pep in your step. Plus, XC-15 also supports higher natural energy levels by including medium chain triglycerides (MCT) oil in our balanced formula. 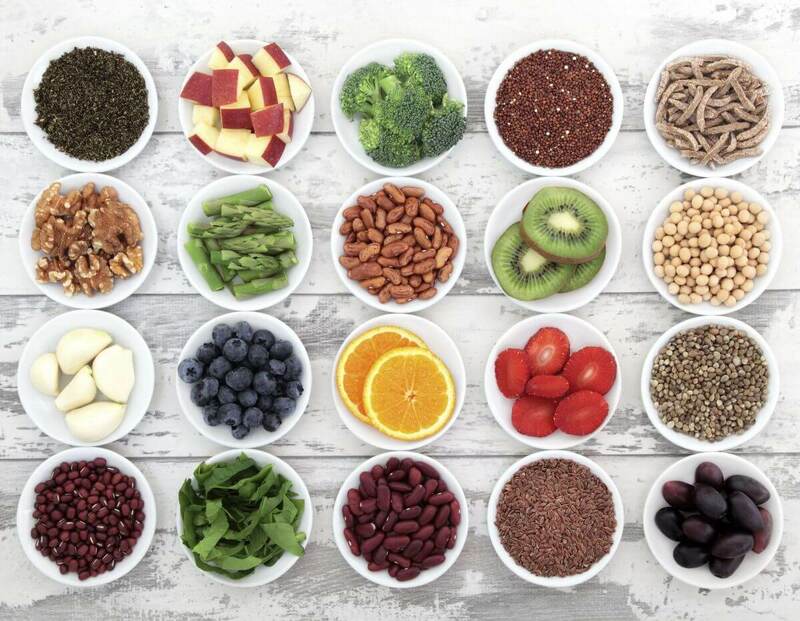 Once your digestive track is clear, your body will start better absorbing the vitamins and minerals from your food, giving you a boost in energy and overall well-being. Research also shows that a healthy gut is correlated with a faster metabolism- meaning you will also be able to burn more fat! 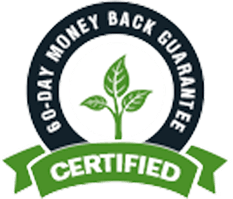 **We offer our money back guarantee on your most recent Auto-Order for a single 30 day supply excluding Shipping & Handling. Contact our customer service team by calling 1-800-815-6073 ext. 2, Monday- Friday, 9am – 6pm ET.  We will provide you with a RMA number (Return Merchandise Authorization number), and we will also provide you the return address to ship the product back to us. We really make it simple and as easy as possible. Return the empty and unused portion of your product, the original invoice that came with your product (if you don't have that please indicate the date you purchased your product so we can attempt to look it up) and your RMA#. It must be processed into our warehouse by the 60th date/date given by the customer service representative. It is your responsibility to pay the return postage and we recommend you send it to us with tracking or delivery confirmation to expedite the process and avoid delays. If a package is marked returned refused or undeliverable, we will happily refund the cost of your order minus the shipping fees related to the refusal of the package. Note: We must receive the bottle(s) within 60 days from the date you originally purchased the item, for the refund to be valid. Last but not least, empty product containers can only be returned if adequate time has passed that would allow a single customer to consume the product as directed. We want to be fair with you and hope you will be fair with us too. It usually takes a week to process your package, and could take another 10-14 business days (excluding holidays and weekends) for a bank (debit card) or credit card company to refund to your card or bank account (debit card). Doing a cleanse is a great way to kick start any weight loss program because not only will it rid your body of toxins that drain your energy, but it will also flush your body of excess poop you probably didn’t even know you had. Depending your diet and digestive health, you could be carrying an extra 5 to 20 pounds of feces stuck in your intestines at any given time. Q: Can XC be taken with other supplements? A: Do you have an upset stomach, heartburn, excessive gas, constipation, diarrhea, irritable bowel syndrome, insomnia, mood swings, skin conditions, allergies, or rapid weight gain, it is beneficial to occasionally cleanse your body of the excess weight that serves no purpose other than causing further digestive issues.